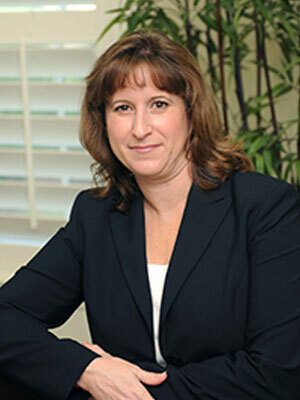 A Florida International University graduate with a Master of Accounting degree, Sherri joined KEGA in 2013, bringing over 18 years of experience in public accounting and 6 years in private industry to the KEGA team. Beginning her career with KPMG and transitioning to local firms and private industry, Sherri has an expansive background in auditing, consulting, and tax services for a wide variety of industries and for small to large and consolidated entities. Sherri has specialized knowledge in the areas of not-for-profit, government, and agriculture.